First off gotta say how awesome Tommy is, he is the MAN!!!!!! 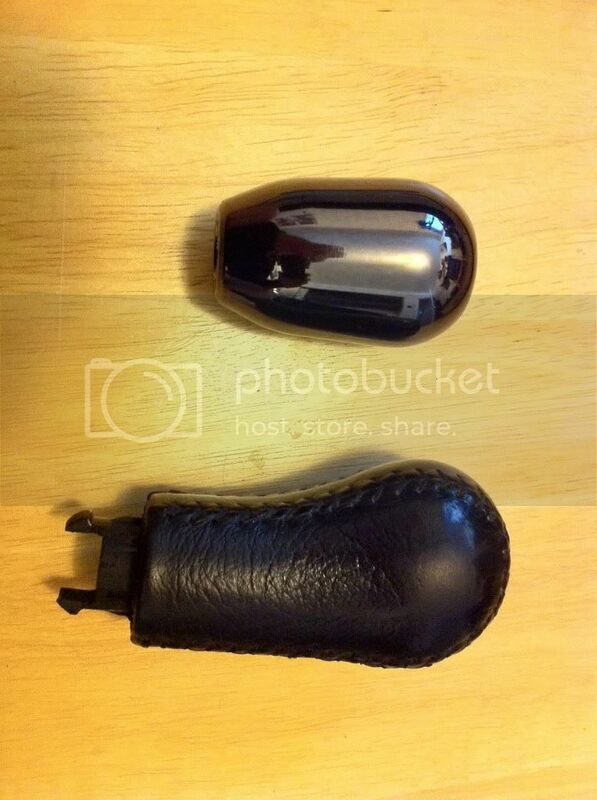 i really like the shape of the knob, fits really well in the hand. 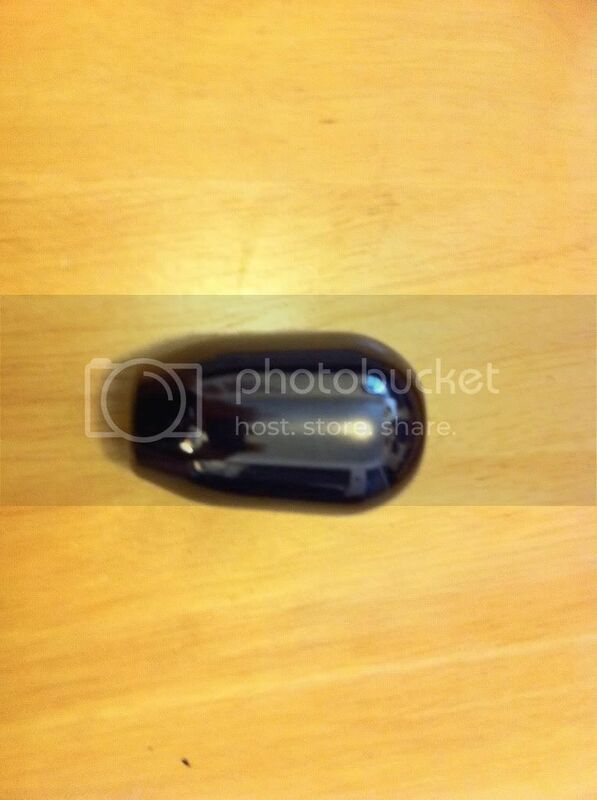 it's weighted to approx 400gs and has very nice weight too it. Last edited by LUDEZILLA; 04-21-2011 at 01:24 AM. Does it say 12345R or is is it plain? 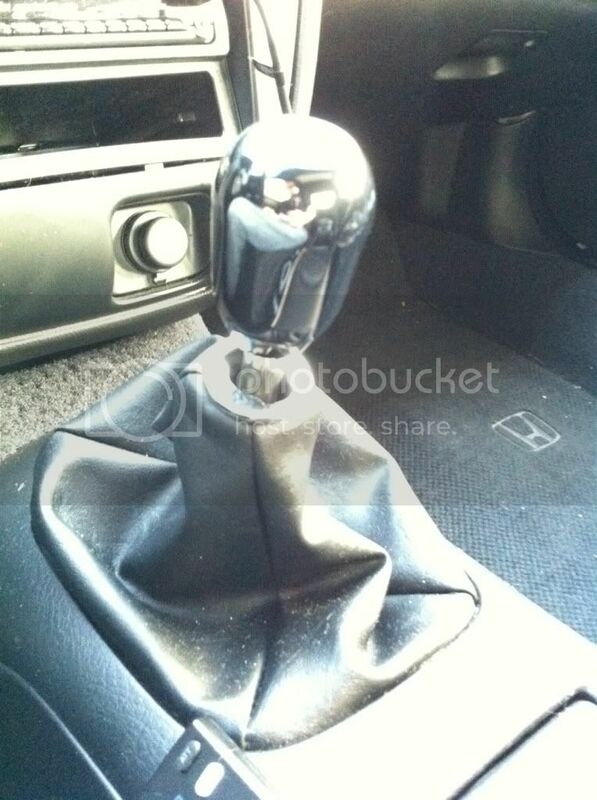 question: what does a weighted shift knob do different , than a normal knob ? It makes shifts quicker, smoother and firmer engagement. Hey Ludezilla, where did you get the chrome ring thing that goes on the shift boot? did it come with locking nut? or were you refering to the durability? Last edited by LUDEZILLA; 04-21-2011 at 01:26 AM. I ordered one of these in chrome along with my short shifter, and the combo is great. My last knob was a metal S2000 one, which, despite its larger size, is no where near as heavy as the JTC one. The added weight definitely increases the smoothness of shifts. The chrome color also fits perfectly with the stock interior accents (door handles and e-brake button). I think the smaller size might look strange without the short shifter, but with the shortened height, it feels and looks just right. its really a good one.thanks a lot for sharing. 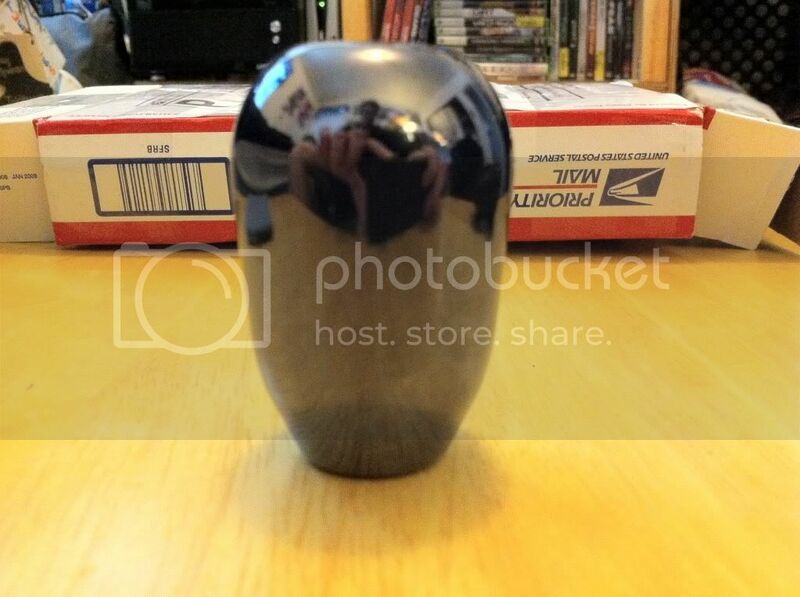 Looks like a nice shift knob. I was gonna get the Skunk2 Weighted Shift knob but then I saw this thread. 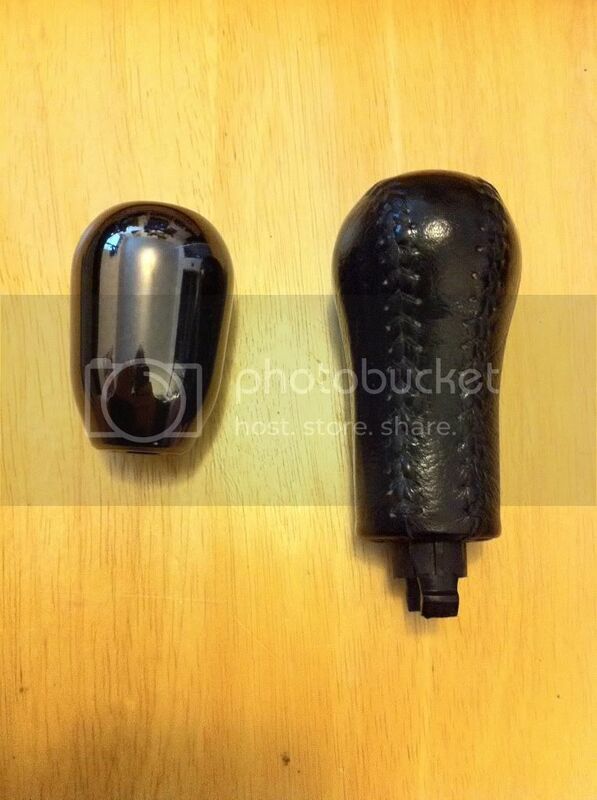 Has anyone been able to compare these two shift knobs (JTC and Skunk2)? I have seen many good reviews on both, so I am kinda undecided between the two. With the sale of the JTC knob right know, it is definitely cheaper than the Skunk2. plus you'll be purchasing from a fellow luder. Without people like him, we wouldn't have some of the kickass parts we do. thanks, I've been wondering how to finish off an aftermarket boot, those are perfect. Anybody know how this works? And are we still buying stuff from Tommy or is he on hiatus? I can't tell if it screws on, or is free floating. I have a JTC knob and his short shifter, I just don't get how this keeps the boot up as opposed to the CRSX one.